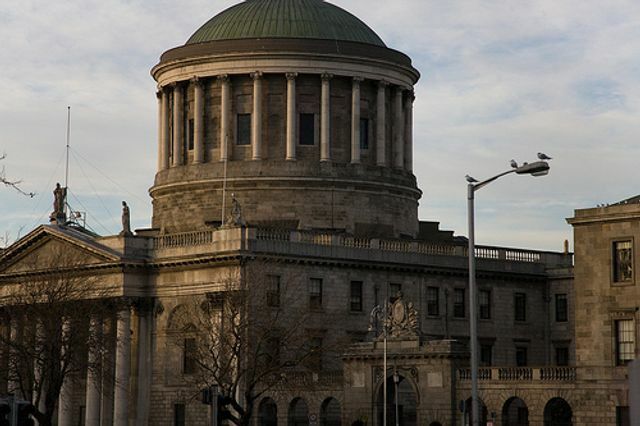 The "crushing cost" of High Court litigation needs to be tackled, according to a senior judge hearing a whistleblower case being taken by Cork-based training firm Euro Safety against State agency FÁS. SHARE The comments by Justice Max Barrett were made as he refused a request by FÁS, now known as Solas, to force Euro Safety to provide a substantial security deposit for costs that the latter would incur if it was to lose the litigation. Euro Safety is suing FÁS for alleged acts of negligence and malfeasance. The firm claims it had been "victimised and blacklisted" for reporting activities of some FÁS staff. Euro Safety provides training for construction workers, including the 'Safe Pass' scheme.